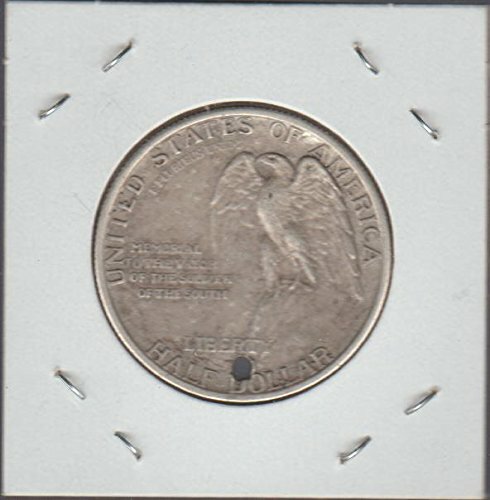 1925 Pattern Half Dollar – No Sale! Don't Accidentally Spend Your Rare Coins! 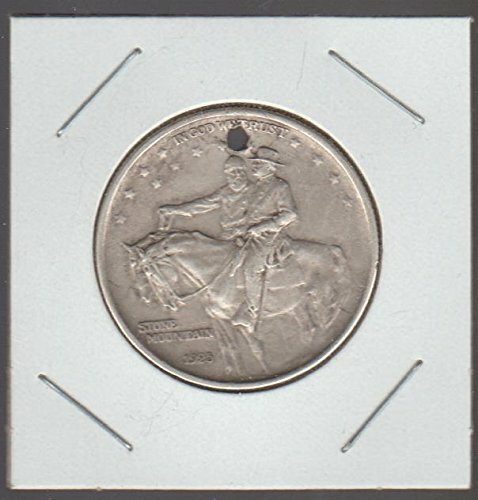 1925 Stone Mountain Half Dollar Commerative Coin, 90% Silver Inventory Item #633/F (Nice Coin with a Small Hole in it) Please Examine the Photos of the Coin Carefully before making Your Selection because this Coin is Not Graded so YOU BE THE JUDGE!!! The Coin is the Exact One pictured and will ship in a Coin Flip and Double Envelope for Maximum Protection. I Ship all over the World and Appreciate Your Business.